and vessels without seagoing capability are not included. may not correspond to "official" designations. 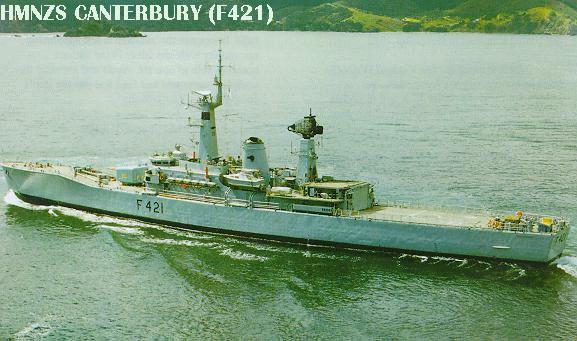 additional weapons systems which are unlikely to be fitted. Plans to build another two cancelled. Note: Four new OPV/corvette type vessels are planned. 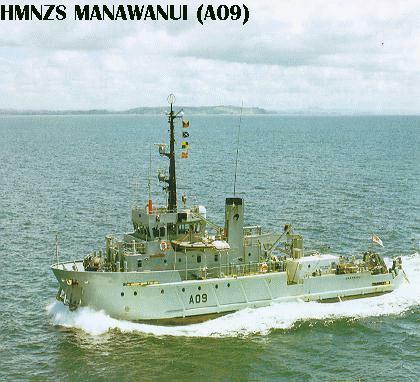 Ex-USN surveillance ship, replaced Tui and Monowai. 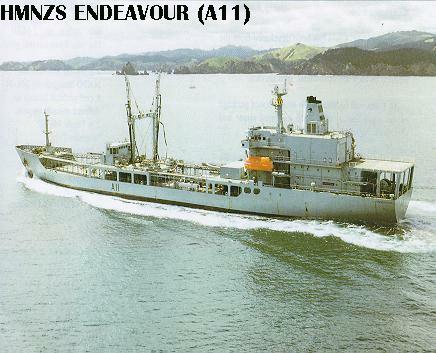 Former commercial tug converted as a dive support ship.